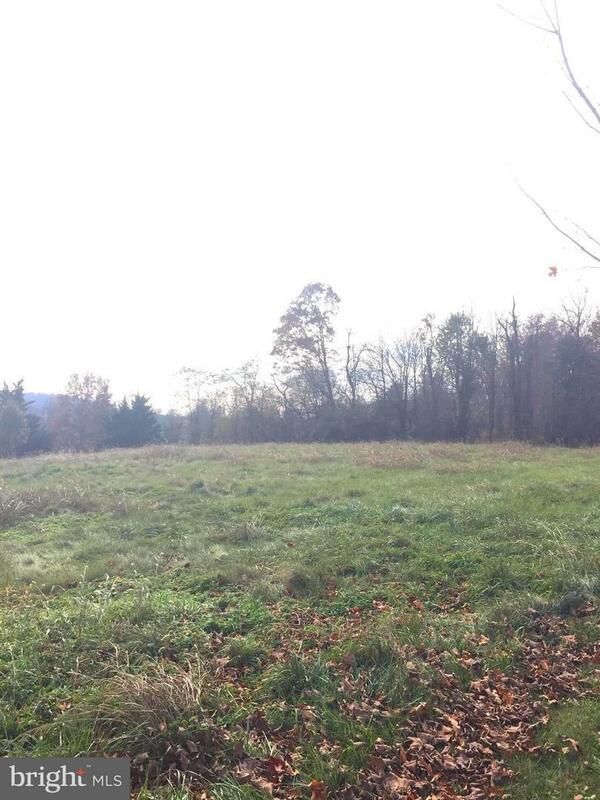 Beautiful, flat piece of land in Union Bridge to build your custom home. 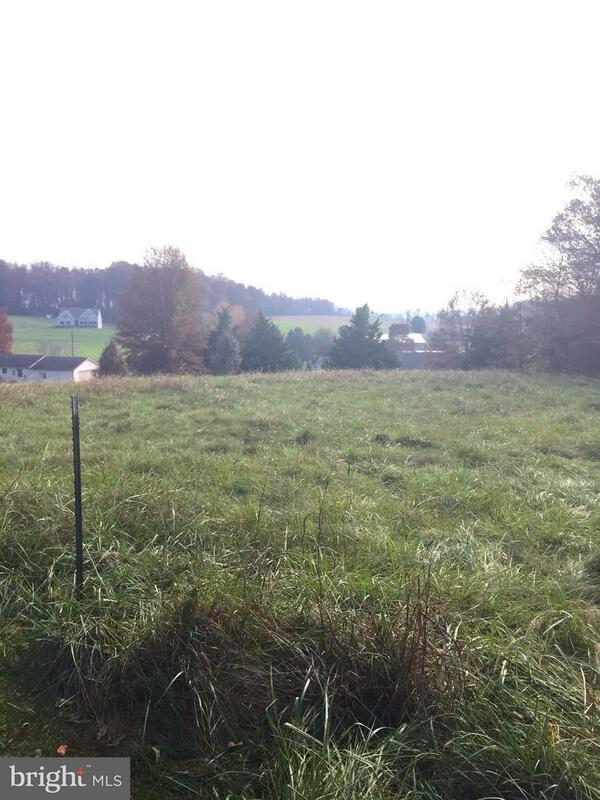 Scenic pastoral views, open space, 3 septic conventional percs approved. Back to 100+ acre farm, trees, new community park, public water. Only 4 lots on the drive, small, quiet subdivision. Ask listing agent for builder recommendations. Perfect place to call home!